Magnificent estate consisting of a 401m2 chateau, two 109m2 and 249m2 houses located in a small quiet valley surrounded by wooded hills, a lake fed by a spring and bordered by a shady stream, on a ground 7.51 Ha. Outbuildings. 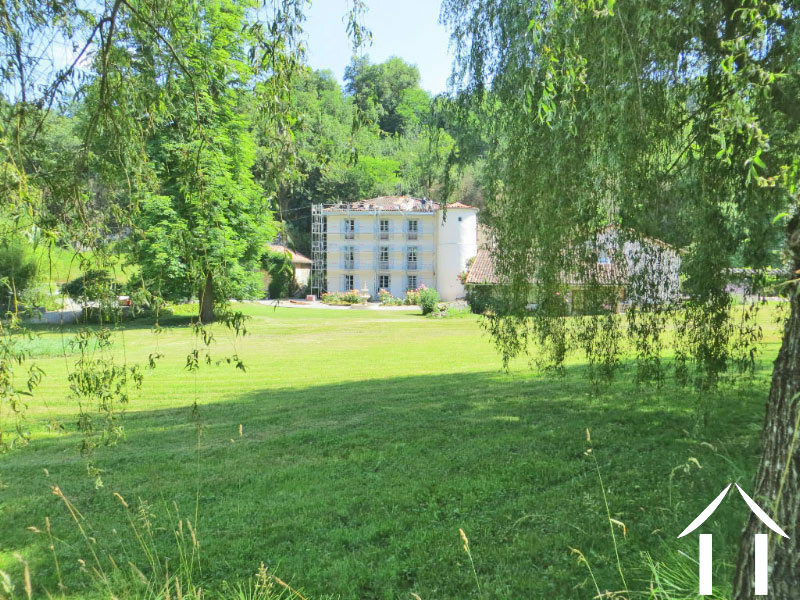 Magnificent estate consisting of a 401m2 chateau, two 109m2 and 249m2 houses located in a small quiet valley surrounded by wooded hills, flowering meadows, a lake fed by a spring and bordered by a shady stream, on a ground 7.51 Ha. Outbuildings. Castle: Ground floor: Dining room / lounge, with exposed beams and ceiling joists. 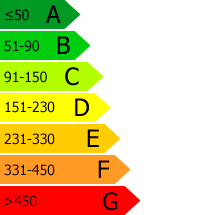 Large wood stove. 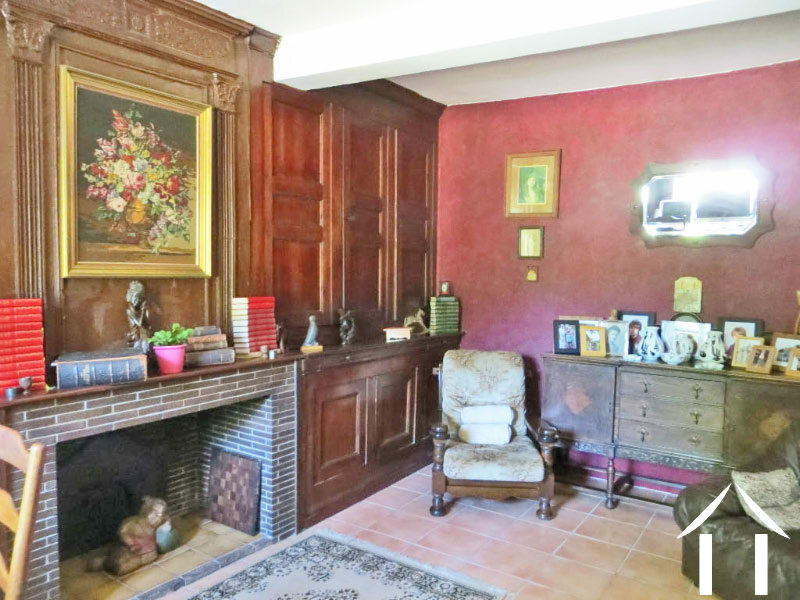 Library with central fireplace. Equipped kitchen. Laundry / boiler room (Viessmann fuel boiler). 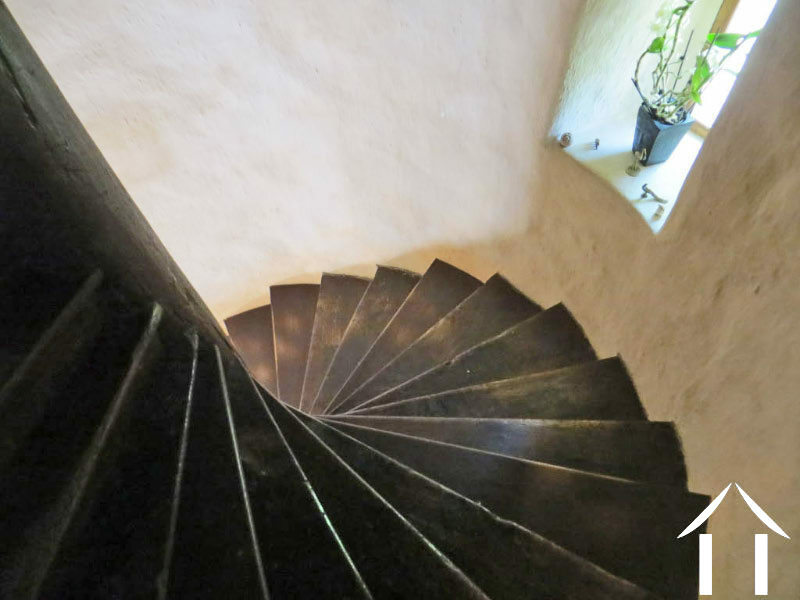 Access on magnificent spiral staircase and courtyard pavers located at the back with a terrace. WC. WC under the spiral staircase. 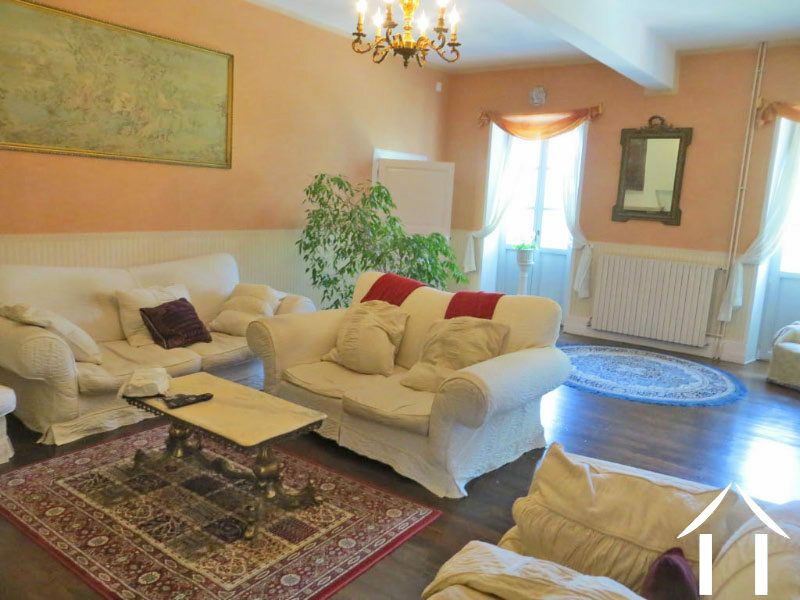 1st floor: Large living room with open fireplace, and two French windows offering a beautiful view of the lake and the estate. 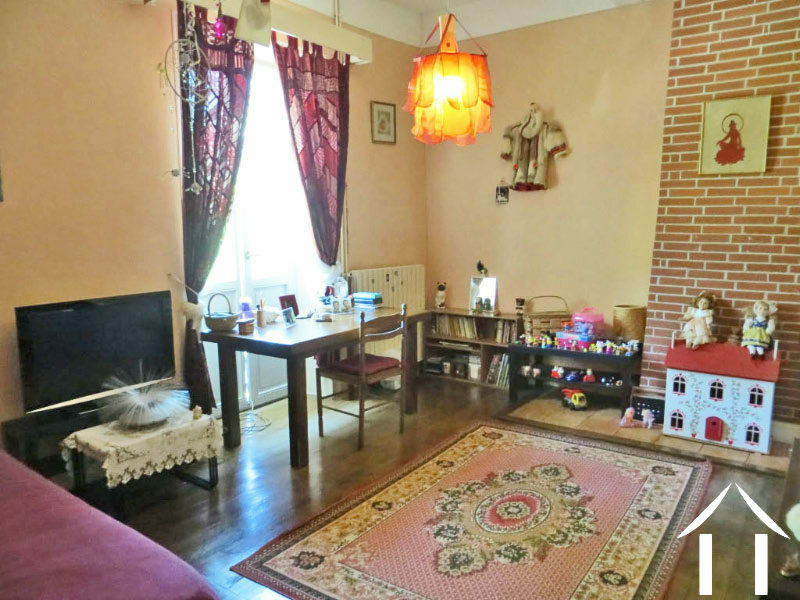 2 double bedrooms each with a shower room, shower, washbasin and WC.Master suite with Dressing room giving access to the bathroom: equipped vanity unit, renovated cast iron bathtub and WC. 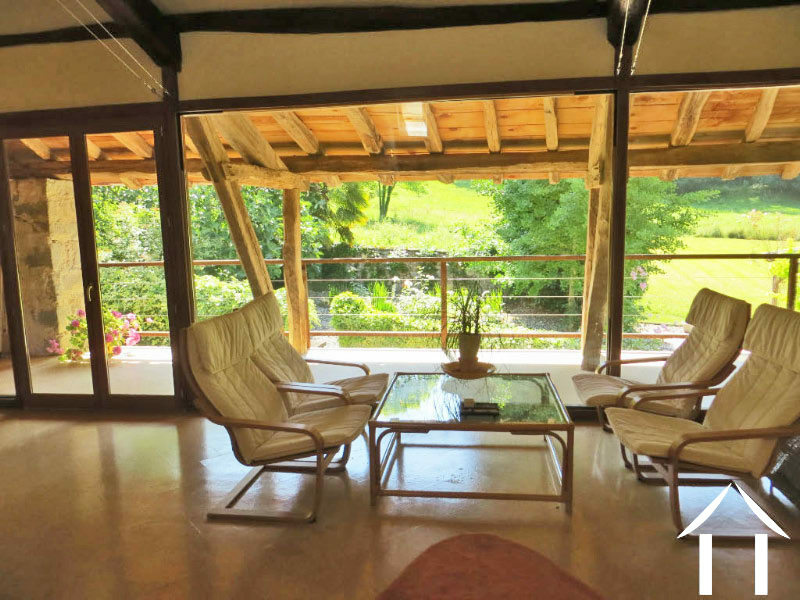 2nd floor: Very large living room / yoga room ... with large windows offering a beautiful view of the lake and the estate. Small storeroom. Attached to the castle, a wing that is accessed by the paved courtyard, autonomous entrance or from the house. 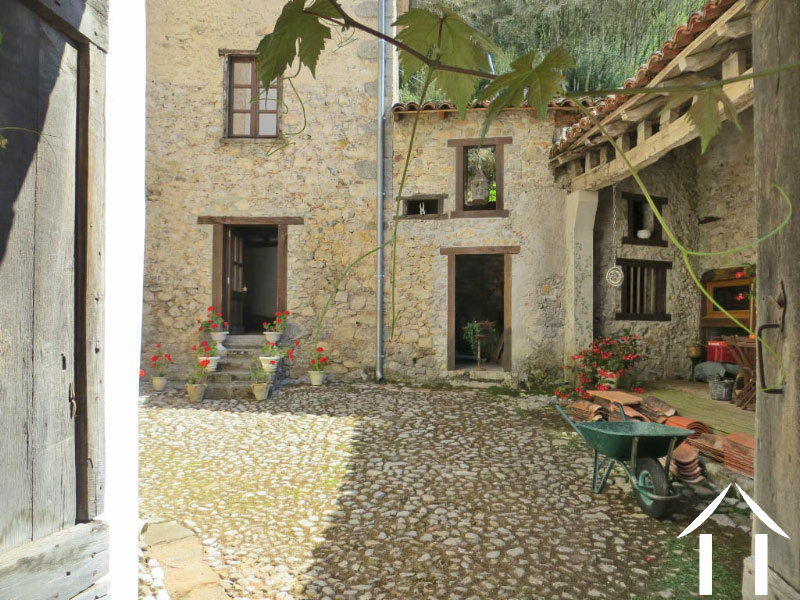 Completely renovated in 2007/8: central heating, double glazing, plumbing and electrical redone. 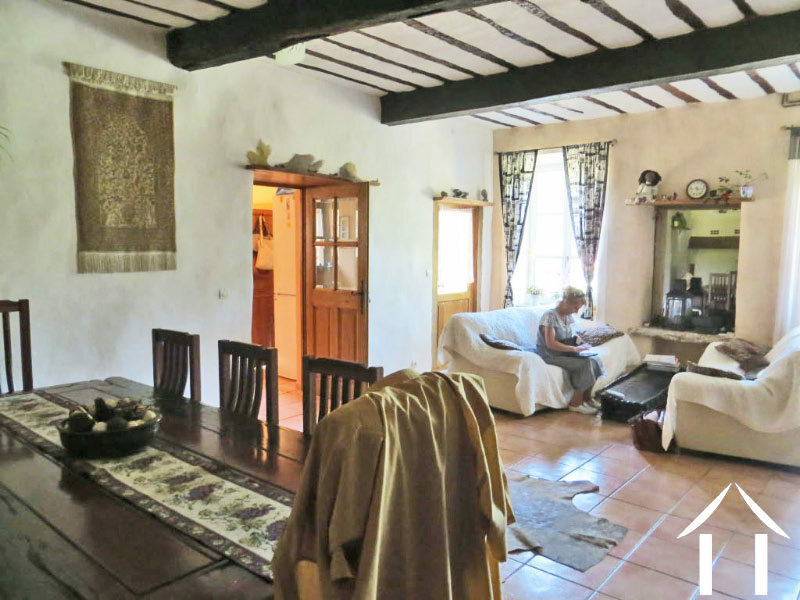 Ground floor: Entrance hall with original stone floor and large traditional bread oven (out of order). 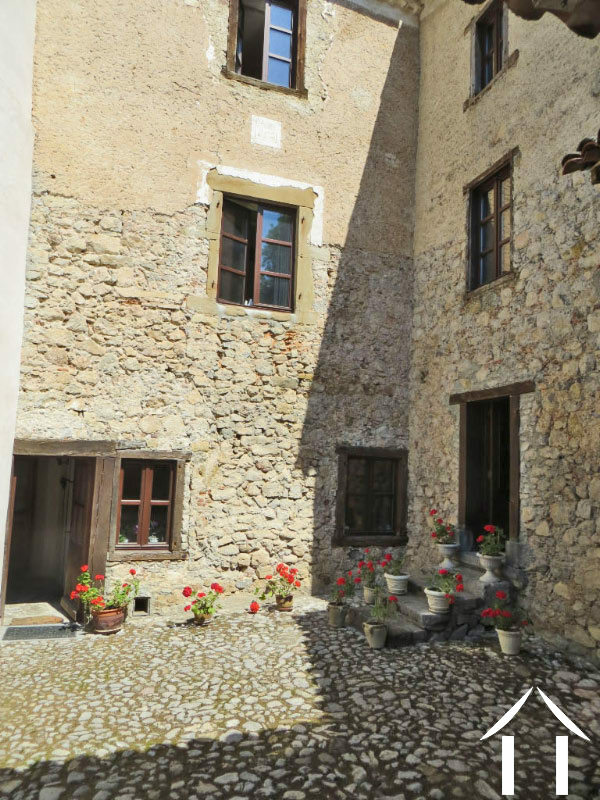 1st floor Equipped kitchen and access to the paved courtyard. Bathroom with sink, bath / shower and toilet. 2nd floor: Living room giving access to 2 bedrooms (1 single and 1 double), the largest, we access to the main house. Toilet. Barn stone built in 2003/4: Ground floor: Living room with wood stove. French doors giving access to a tiled outdoor patio surrounded by flowery rock gardens. Fully equipped kitchen / dining room. Bedroom with bathroom with shower, sink and toilet. 1st floor: 2 bedrooms with bathroom with shower, sink and toilet. 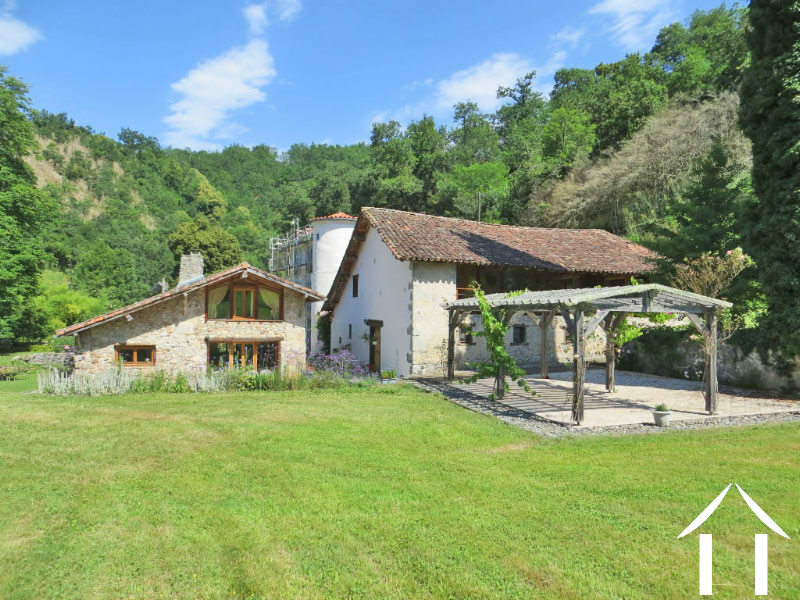 Stone barn converted in 2005/2006: RDC: 5 bedrooms with bathroom with shower, sink and toilet. 1st floor: 2 bedrooms with bathroom with shower, sink and toilet. Very large living / dining room with 2 fitted kitchens, access to a large balcony overlooking the garden. Large laundry / pantry. 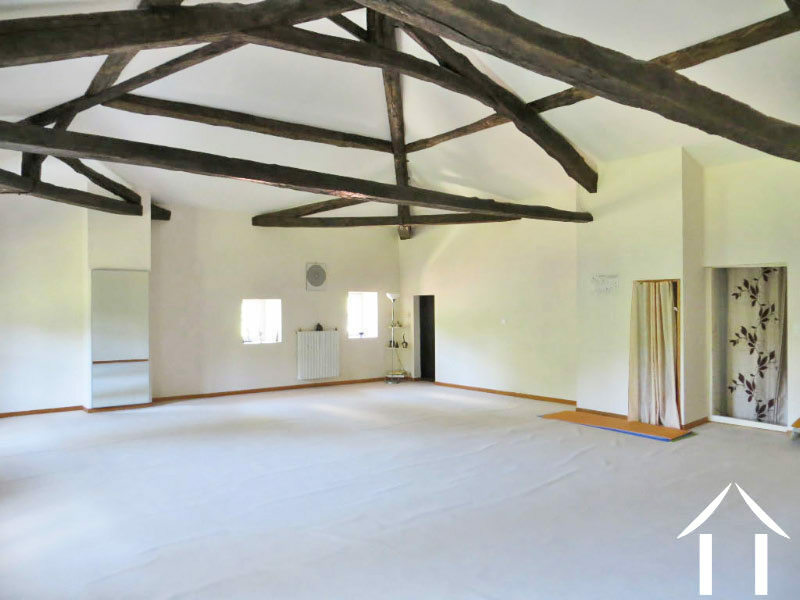 Stone barn converted into yoga room, living room ... with wooden floor, wall. Barn converted into a garage with storage space. 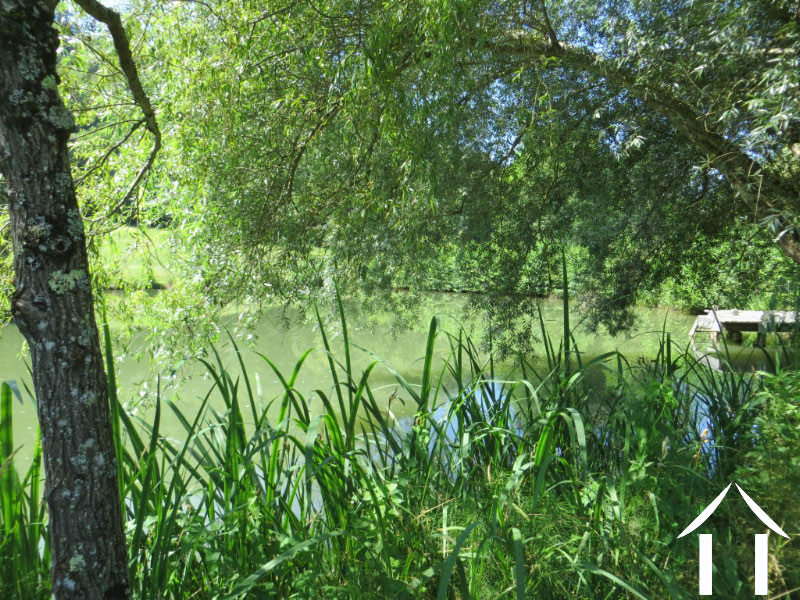 Opposite the castle, there is a 2,000 m2 lake fed by a spring and the surrounding area has been landscaped with barbecue, swimming area... A winding stream borders the western border of the property. Located in a quiet area at approx. 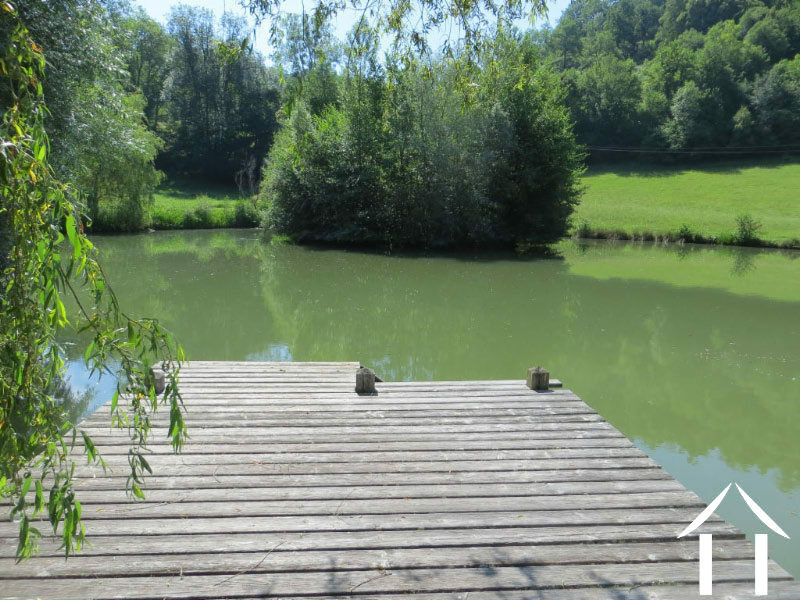 1 hour from Toulouse, in a rural and natural valley, this property offers many possibilities for hospitality.